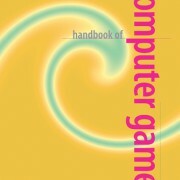 Centre for Games and Play | Battlefields of Negotiation: Control, Agency, and Ownership in World of Warcraft - out now! 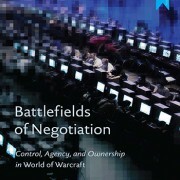 Battlefields of Negotiation: Control, Agency, and Ownership in World of Warcraft – out now! 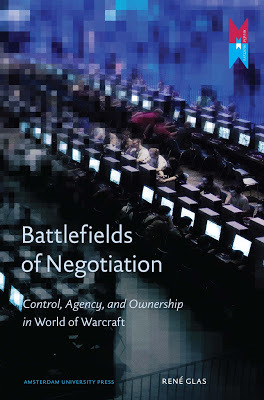 After some delays, I am proud to announce that my book Battlefields of Negotiation: Control, Agency, and Ownership in World of Warcraft is out now. 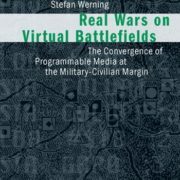 The massively multiplayer online role-playing game World of Warcraft has become one of the most popular computer games of the past decade, introducing millions around the world to community-based play. 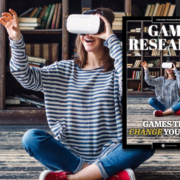 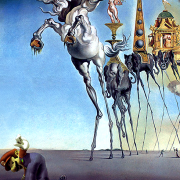 Within the boundaries set by its design, the game encourages players to appropriate and shape the game to their own wishes, resulting in highly diverse forms of play and participation. 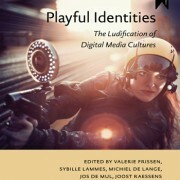 This illuminating study frames World of Warcraft as a complex socio-cultural phenomenon defined by and evolving as a result of the negotiations between groups of players as well as the game’s owners, throwing new light on complex consumer-producer relationships in the increasingly participatory but still tightly controlled media of online games. 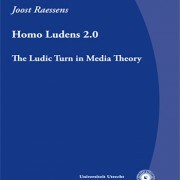 UPDATE: the book is now also available through open access. 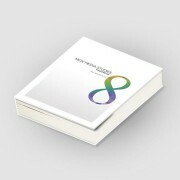 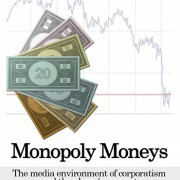 Click here to grab a copy!